Welcome to the December Knowledge Exchange (KE) newsletter of 2017. 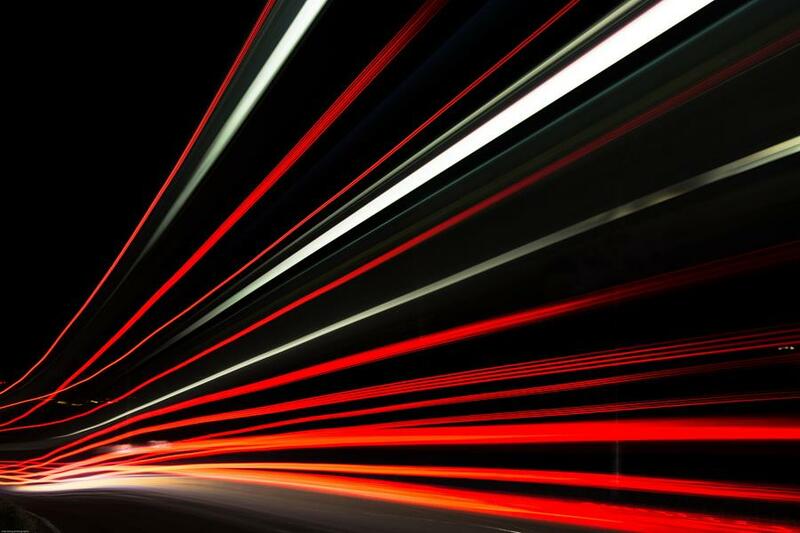 Eighteen federated research data infrastructures in the six Knowledge Exchange partner countries have been interviewed, their situation analysed, resulting in nine main conclusions on a variety of aspects. 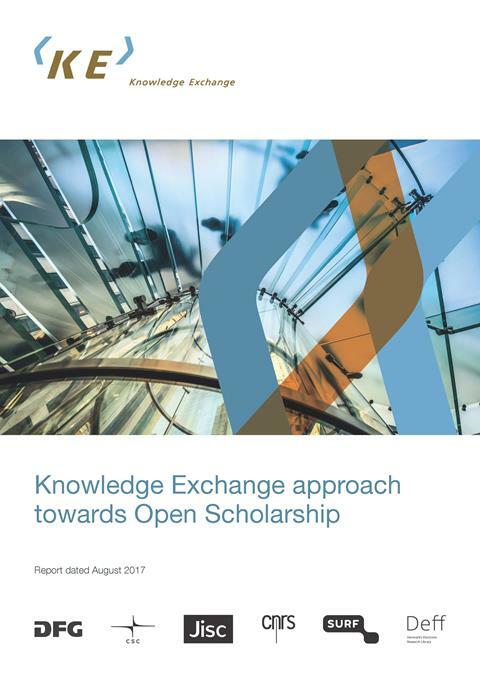 Knowledge Exchange has published the biggest landscape study on the conditions and potentials for Open Access books yet. The study was financed by Knowledge Exchange, FWF (Austria), CRIStin (Norway) and Couperin (France), and written by renowned experts Eelco Ferwerda, Frances Pinter and Niels Stern. The report was produced on the basis of i.a. 73 in-depth conversations, conducted across eight European countries to understand current developments among three stakeholder groups: publishers, funders and libraries. 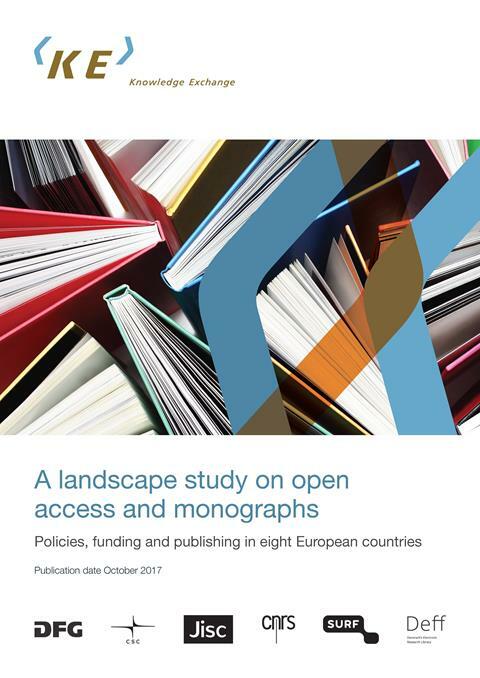 The report provides an overview of the OA monographs policies, funding streams and publishing models for all eight countries for the first time and flags the importance of author attitudes, scholarly reward and incentive systems. In late August we published ‘The KE Approach to Open Scholarship’, including a framework to bring together arenas, levels and various dimensions of ‘open’, as well as insights into two priority topics we've started to work on: ‘The Economy of Open Science’ and ‘Outputs and Evaluation from the Researcher's Perspective’. In September almost 50 Experts in the field of Open Scholarship met in Paris. They validated the KE framework for Open Scholarship, and helped transform recommendations to activities that KE will work on in 2018 and beyond. 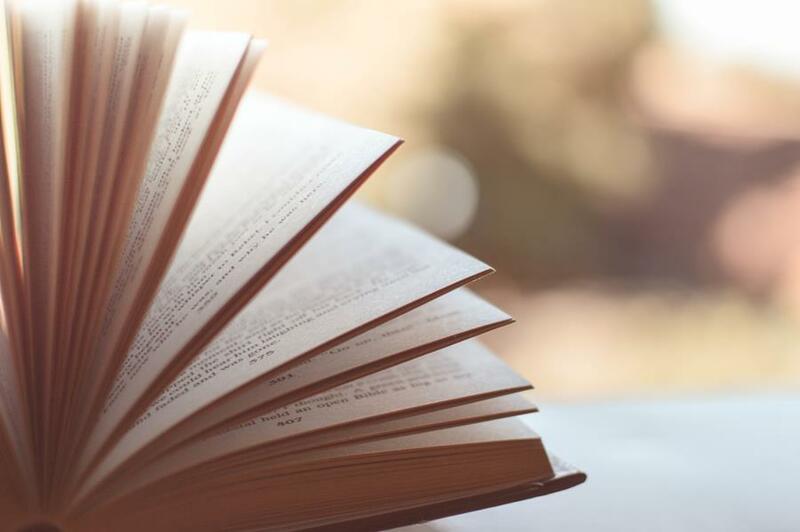 ‘Landscape study on Open Access and Monographs' Eelco Ferwerda will talk about the study initiated by Knowledge Exchange on the conditions and potentials for OA books in eight European countries. ‘Who reads this stuff, anyway?' Lucy Montgomery will talk about the challenges and opportunities of usage data for OA scholarly monograph publishers, based on the findings of two recent studies on the uses of OA books, carried out by Knowledge Unlatched Research. ‘The OA effect: How does open access affect the usage of scholarly books?’ Christina Emery will present a white paper from Springer Nature, comparing usage data for OA and non-OA scholarly books. The webinar is open to all and will take place on Thursday 14th December, 2017 at 14:00 CET (13:00 GMT; 15:00 EET; 07:00 CT; 08:00 EST; 10:00 BRT; 21:00 AWST). In February 2017 we published ‘Research Software Sustainability, report on a Knowledge Exchange Workshop’ addressing many challenges and providing recommendations to support the sustainability of (research) software. Since then the topic is worked on by many actors and organisations; recently RDA started a new working group on Software Sustainability. Knowledge Exchange is pleased to have played a role to get research software sustainability on the agenda and considers its mission completed. 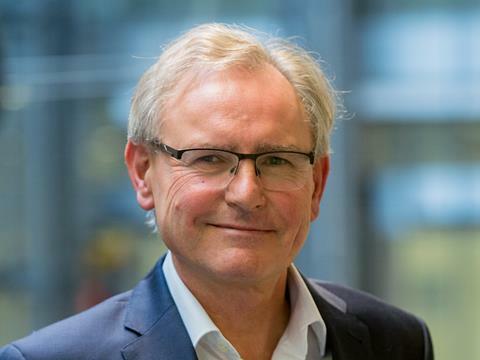 Bo Öhrström, one of the founding fathers of Knowledge Exchange, announced his retirement from DEFF and that he will leave the Knowledge Exchange Steering Group by the end of the year. For thirteen years Bo has injected energy and harmony in the KE initiative, advocating to build our unique relationship on trust rather than regulations. We wish to thank Bo for his crucial contribution to make the KE initiative a long lasting, successful collaboration. In addition, Matthias Katerbow of DFG will leave the Knowledge Exchange Group at the end of 2017. Fortunately Matthias will continue to work with KE on the Economy of Open Scholarship work. Juliane Kant will replace him in KEG, starting on 2 January 2018. Knowledge Exchange held a successful workshop on Open Scholarship in Paris in the autumn. We will publish the workshop report in early 2018, documenting discussions and outcomes, expert views on what Open Scholarship is about and what actors we should pursue to make it work. An outline of KE activity for 2018 and beyond will be included in the work. The Open Access expert group have decided on a number of activities to undertake in 2018 and beyond. The focus on Open Access for books/ monographs is not over and this will be continued together with more work to be done on monitoring of OA. A completely new activity on the value and worth of pre-print in the future landscape of scholarly publishing will be initiated in the days and months to come. At the end of the year we wish to thank all of you who made 2017 such a rich and productive year for KE. Members of expert groups, task & finish groups, and advisory board; authors, consultants and presenters at our workshops – without your enthusiasm and energy KE would not exist, we’re grateful for your engagement. And most of all we thank you, readers of our reports and this newsletter, participants in our events, for providing us with an appreciative and influential audience. Our work matters because of you!